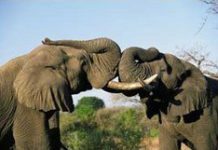 Tourists seeking the Big Five game experience to complete their trip to South Africa have a new array of options. 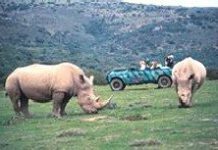 Within close striking distance of Cape Town and the Garden Route, the Eastern Cape's emerging game reserves are world-class - and some will add the southern right whale and great white shark to give you an unbeatable "Big Seven"! There is nothing quite like the African bush, and no better place in the world for big game. Besides its renowned national parks, South Africa boasts a range of private reserves, all offering excellent wildlife and bird watching. And supporting all these is an unparalleled botanical richness. 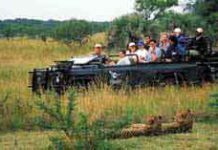 Adventure, new friends and new experiences await you on overland excursions or guided safaris. You'll see the best sights, lots of game and much more - all within the security of an escorted trip.